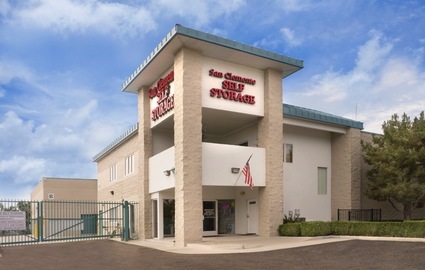 San Clemente Self Storage proudly provides the nicest, cleanest, and best managed storage facility in Orange County. 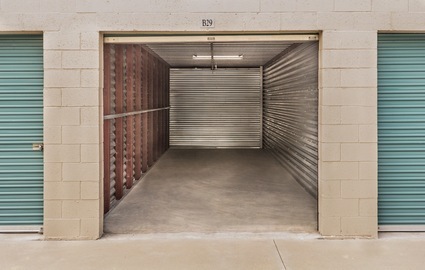 We offer a large variety of storage units -- from small 5'x5' units to large 15'x30' drive-up units which are perfect for indoor storage of vehicles and inventory. Most of our units offer ground level access for your convenience. Plus we offer free use of our dollies and carts at our facility. Conveniently located on La Pata near the beautiful Talega area of San Clemente, we are locally owned and operated and have been serving South Orange County since 1999. We know you will be impressed when you visit our property. We even have ocean and golf course views. Come see what we have to offer! We are centrally located near the intersection of Pico and La Pata, just 1.5 miles east of the 5 freeway, at 170 Avenida La Pata. We’re close to Ladera Ranch, Dana Point, San Juan Capistrano, Laguna Niguel, and other communities in South Orange County. We’re also near Camp Pendleton and proudly support the Marines and all members of the U.S. military. We offer a military discount! Come see us soon. We’re eager to show you around. 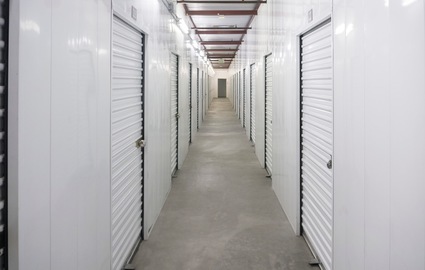 The security of your storage unit is very important to all of us at San Clemente Self Storage. We offer many security features. Not only do we have many exterior security cameras, but we also have extensive interior cameras throughout each of our storage buildings. Our cameras record all activity 24 hours/day, 7 days/week. 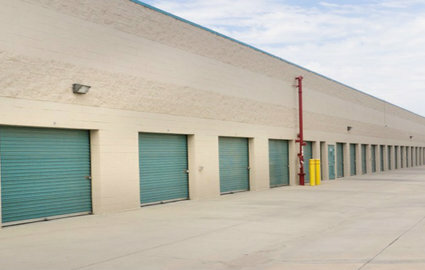 San Clemente Self Storage is also fully fenced and gated and requires electronic keypad codes for entry and exit. 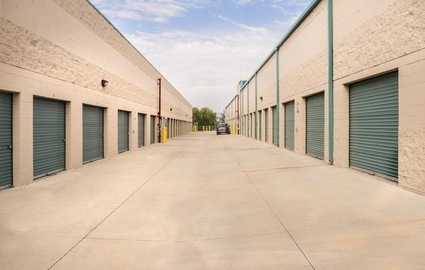 Our staff diligently conducts lock checks and monitors the security of the storage units and buildings. Our Manager lives on the property and keeps a close eye on the facility. When you come see us at San Clemente Self Storage, you will see that we place a high priority on the security of our storage units. 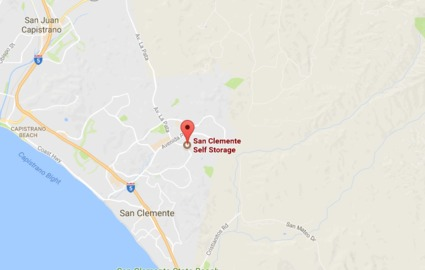 Not only are our rental rates among the lowest in the area, but you will not have to worry about your rent being raised during your entire first year at San Clemente Self Storage. Our Rate Lock Guarantee* sets us apart from our competitors and gives peace of mind. We offer prepayment discount plans, month-to-month leases, autopay on all major credit cards, and even the option to pay online. All active military members and their families can benefit from our military discount. Call us for details! As if it couldn’t get any better, you can save more money by using our FREE move-in truck. Yes, that’s right - we’ll let you use our truck for free, and we’ll even supply the gas and the driver. See further details in our "Free Move-In Truck" section. 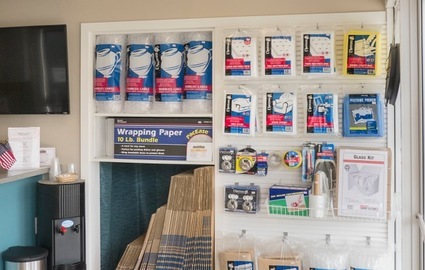 To help you even more, our extensive "Storage Tips" section walks you through the storage process, plus offers advice on common storage questions such as the best way to pack and store your belongings and what type of items should not be stored. 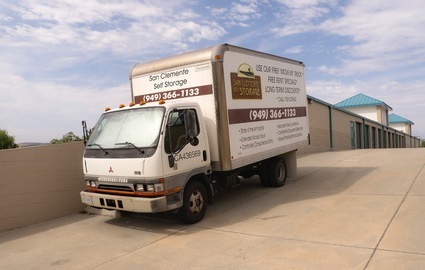 We look forward to taking care of your storage needs at San Clemente Self Storage.